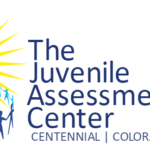 The Juvenile Assessment Center (JAC) provides a coordinated site which contributes to the safety of youth, families, and the community through early intervention, comprehensive assessment and improved access to appropriate services in Arapahoe, Douglas, Elbert and Lincoln counties in Colorado. 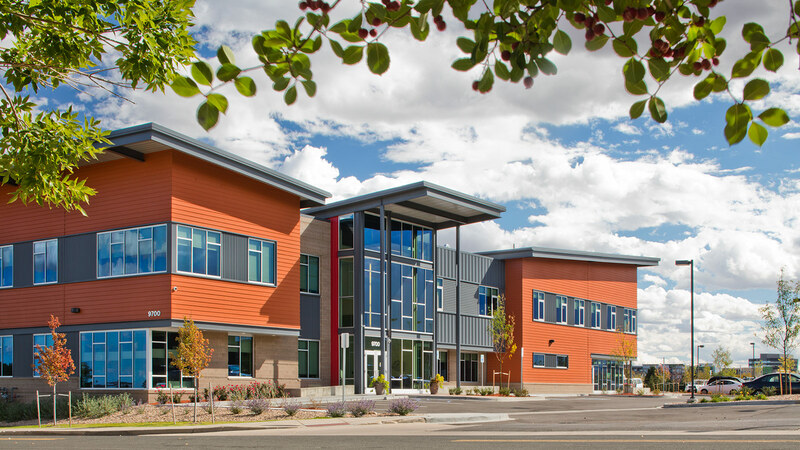 The Community Assessment Program (CAP) strives to keep youth at home and out of juvenile justice and human services systems by connecting families with supportive services to promote safe, healthy and happy kids. Young people receive early intervention screening and assessment to identify factors contributing to concerning behavior and factors mitigating risks. Referrals are accepted from parents and professionals. The Law Enforcement Program (LEP) strives to intervene and address factors contributing to concerning behavior and increase aspects of a young person’s life out of the juvenile justice and human services systems. Intake and assessment services include: screening for immediate medical needs; screening for detention placement; behavioral health screening; assessment of risks, strengths and needs; case planning; release and short-term case management. "I really hope that other children and young adults have the same positive experience that I had! JAC was a good place and I wish for others to feel the same!" The JAC is a 501(c)(3) nonprofit organization. © 2019 The Juvenile Assessment Center.